We're here to do your math! 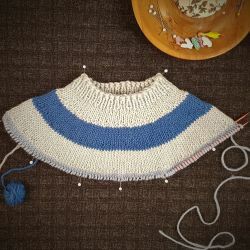 Why settle for knitting a pattern that's 2" too big in the bust, just because the sizes are in 4" increments? 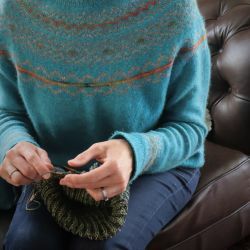 Why battle to get gauge for each and every pattern you knit? 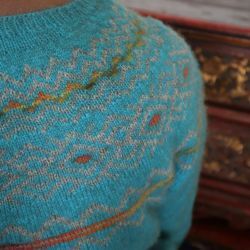 Why do the same maths over and over again, every time you want to improvise a top-down raglan? All the "whys" above are the reasons I built Kniterator. 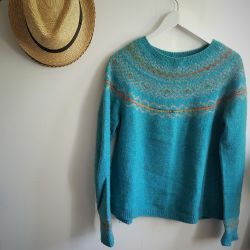 I had decided that the top-down raglan was my sweater of choice: I could always make it fit, and I loved the simple construction. But following patterns meant compromising on sizing or fighting to get the right gauge, or both! And calculating my own patterns meant repeating the same maths every time. As a software developer I knew that this kind of repetitive work is exactly what computers are good at. So why do it by hand? I knew exactly how to solve this problem! I built the tool I wanted for myself. 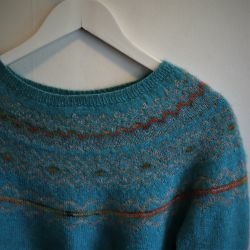 Now I want to share it with all knitters! 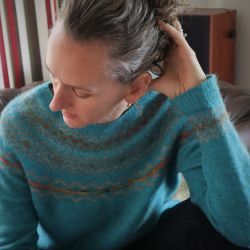 You can use Kniterator to DIY your own basic top-down raglan sweater, yoke sweater, camisole, or cowl - all in your size and your gauge. Or you can choose one of our designs, and get the pattern custom generated for your gauge and measurements. Ready to see what Kniterator can do for you? Kniterator's blank canvas yoke pattern is a top-down seamless sweater with circular yoke construction. 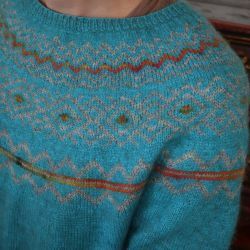 This unique pattern is calculated based on your size and gauge, then blank charts are provided for you to design your own colourwork on the yoke. 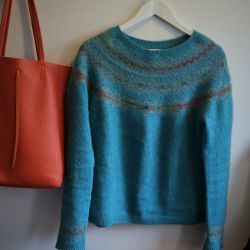 The Kniterator newsletter is used to notify you of important system updates, as well as new features and special offers. You can unsubscribe from the newsletter at any time, without affecting your account on Kniterator.